You are beautiful in every way, so is your smile. Everybody knows what people do to look pretty & healthy. A Nice smile is a great blessing and gift for attractive personality. It gives a boost to your looks. A million words can’t say about you well than a simple nice smile as one smile says it all. Behind every smile, there are healthy teeth. In this world of taste lovers, our teeth are daily in a state of war. Believe it or not, they are in constant fight zone. It is not an easy job to keep them where they are in a perfect position now a days. 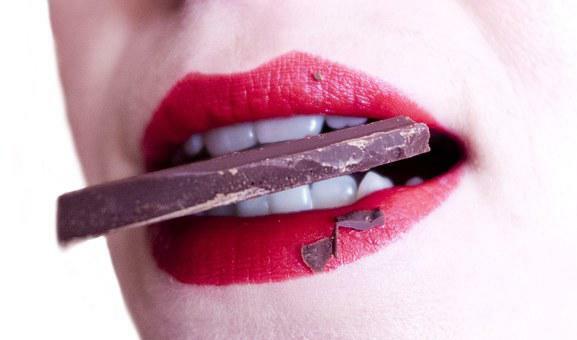 You can’t imagine the things that we love to eat does to our teeth. But it is what it is. Is it nature right?You do not have to miss out on those sweets, just in moderation and taking good care of your teeth, mouth, and breath. People mostly care about their incisors and canines (front teeth) most of the times. But actual game happens at molars and premolars (other than front teeth). Out of the whole teeth anatomy, the only thing you should know is teethEnamel. This is the outermost layer of the teeth. This part is the main front army. We have to take care of it all the time even while we are sleeping. So how to keep them healthy? There are numerous techniques & methods. Most suitable, reliable & effective of them all is a good toothbrush and for you to use it faithfully. Now as we know there are manual & electric available so which one we choose. A manual toothbrush is traditional ones. 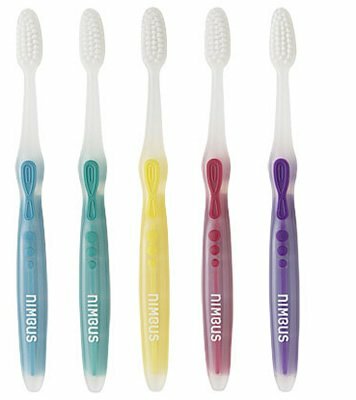 Although throughout many decades, companies had done well in changing the shapes and designs of manual toothbrushes to bring best results and we can surly say that results were satisfactory. Till technology brought something unique, advanced & precise result oriented. It is evident fact that manual toothbrush has no match to electric one in any way possible. It is evident fact that manual toothbrush has no match to electric toothbrush in any way you look at it. Using electric toothbrush is like bringing a dentist to home with all his equipment except one related to tooth filling, root canal & tooth extraction. 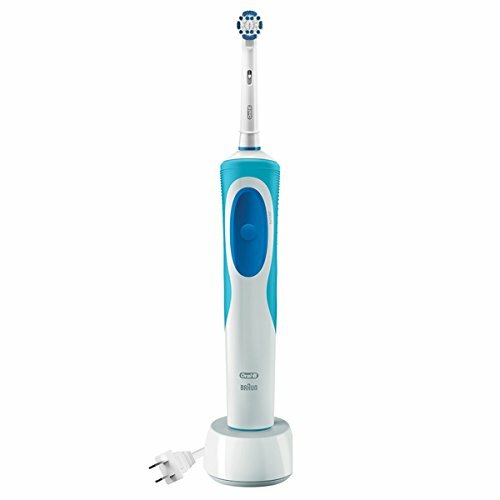 Due to advancement in technologies, different techniques have resulted in different types of electric toothbrushes including rotating, pulsating, vibrating, oscillating, sonic & ultrasonic. Each of them is based on different technology and works in different ways to dislodge plaque, check my earlier post on comparing electric toothbrushes. Every toothbrush works differently and it`s upon you to chose what works best, Oral-B Pro 5000 SmartSeries for one has with 3D cleaning action is my top choice. Durability – Companies try their best to make durable stuff yet in affordable price. Manufacturing cost vary in prices of raw material used, how they get it? What are the manufacturing facilities they have & of course labor?. Normally more durable means high price and cheap labor mean the manufacturer is able to bring more affordable selection in the market. Technology – Price widely varies in technology selection. It is about how expensive is to implement a particular technology. It should be noted that the technology that is costly to implement does not mean to be most effective in performance. Popularity – Sometimes it is only the game of popularity. They are only pricey because they are more popular than others but popularity does not always equal to best quality. Dentists suggest that each technology is equally effective provided that we follow user manual precisely. 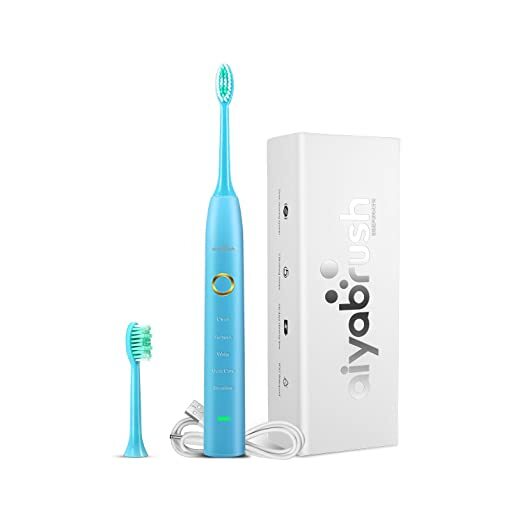 I hope with I could help you decide which is the best toothbrush for your needs, as said earlier in the post, a manual toothbrush works fine, but electric toothbrushes are just a step ahead of the manual.I would like to know how you decide what toothbrush to choose, leave me a message below.Stay safe, healthy & keep smiling. I am about to purchase an electric toothbrush and didn’t know which was best. I always thought Oral-B was among the best made. These toothbrushes are so much better for us health wise. Do some run on batteries only? How long do these last? Do they last for months? Years? What kind of warranty comes with them? If you read my later post,you`ll see that I explained about toothbrush battery life,just like with any gadget using batteries,it`s hard to say exact time of battery life.Most electric toothbrushes comes with 2-3 year warranties.